A moringa plant photographed in Niger during a recent visit by Kuli Kuli staff. WASHINGTON, D.C., August 28, 2018- The U.S. Government’s Millennium Corporation Challenge (MCC) today is announcing a new partnership with Kuli Kuli, a U.S. company creating products with a nutritious leafy green called moringa. 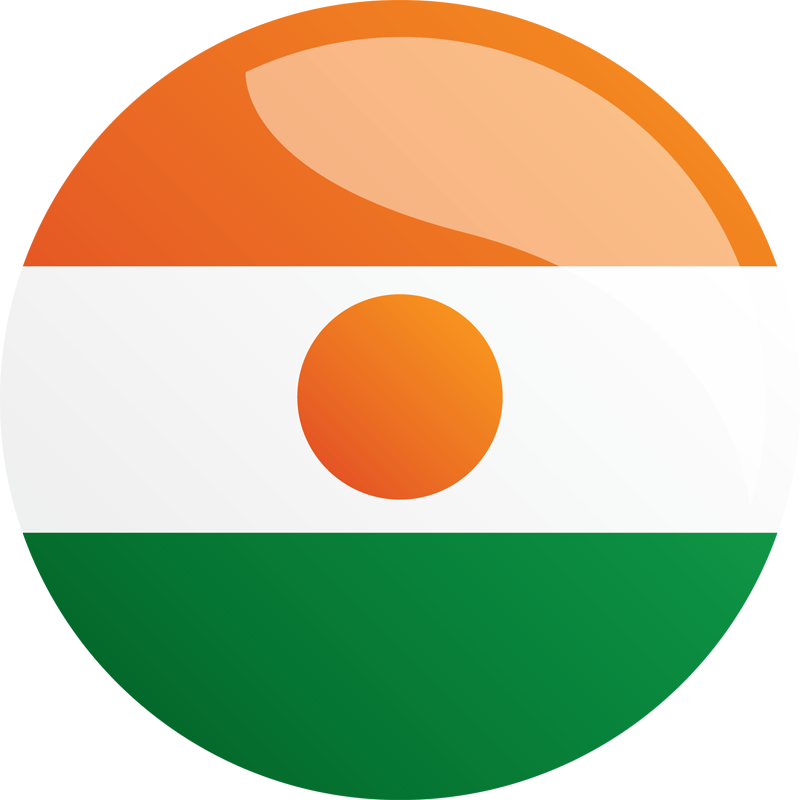 The partnership includes an MCC grant to conduct a market assessment to help MCC understand the opportunities for companies obtaining moringa from Niger, where MCC currently has a compact focused on agriculture. 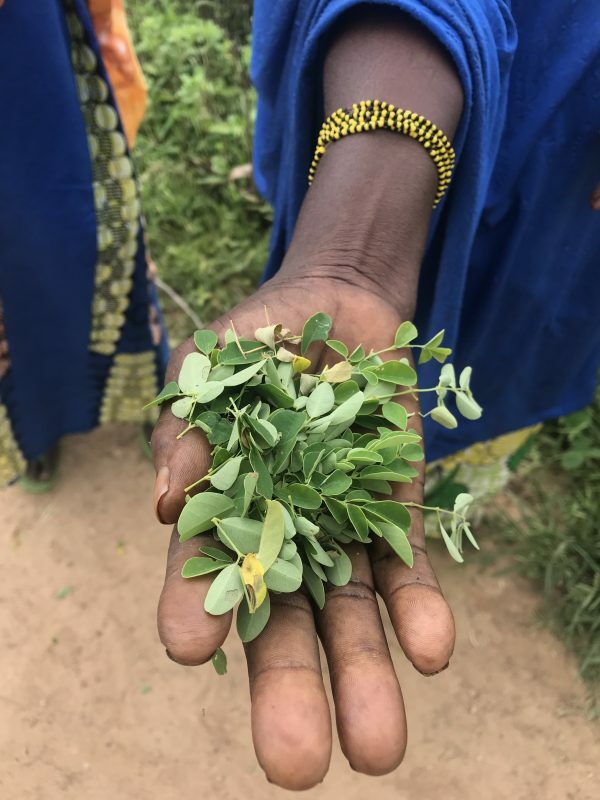 Kuli Kuli is bringing their expertise and resources to conduct the assessment, which will evaluate current moringa growing and processing capabilities in Niger and propose to MCC future ways to operationalize moringa export. Kuli Kuli’s products are made in the U.S. with moringa sourced directly from women’s cooperatives and small family farmers around the world. They are sold in 7,000 stores across the U.S.
MCC partners with companies, financial institutions, foundations, universities, non-governmental organizations, and other development agencies to increase the agency’s impact. MCC investments are also helping companies work in high-growth markets with fewer risks. In Niger, located in a fragile region of Africa, MCC’s $437 million Niger Sustainable Water and Agriculture Compact is working to strengthen the country’s agricultural sector by improving water availability, roads and market access, and increasing private sector participation to support economic growth. The compact has the potential to benefit more than 3.9 million people. Across Africa, Asia, Europe and Latin America, MCC invests in projects such as power, clean water, land rights and roads that increase economic growth and improve investment environments. MCC investments have unleashed opportunities for millions by increasing access to education, jobs, land and property rights, and markets.